My wife and I love to ski – East Coast skiing is a bit icy, but we’ve had the good fortune to get a couple trips in to Utah, and it was just amazing. Powder up to your knees, amazing views...we’re starting to teach my four-year old daughter to ski now. I feel like I’ve always been writing fiction since I was young. But I got serious about publishing my work two years ago, when I finished the manuscript for my Iraq War memoir, Combat and Other Shenanigans. 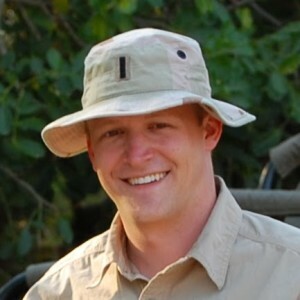 That project was very cathartic for me, and it was important that I honor the men I served with. I’m going to pick two pivotal moments. One was when I stumbled across the vibrant indie author community online, and finally realized I didn’t need an agent or a publishing house to be a successful author. The other was when I found out I made the NY Times list. Totally unexpected, and still completely blows me away. My aunt has this beautiful cabin halfway up a mountain in New Hampshire, totally isolated with beautiful views of the White Mountains. I think it would be the ideal creative spot. Throw some logs on the fire, and start typing! Is sleep an option? Because I could probably sleep all four of them. No, I’d sleep a couple, and then play with my daughter – she loves to act out the Disney princess storylines with me. World War II. I’ve studied it a bunch, and I think it would be fun to write an Alistair Maclean-style thriller. 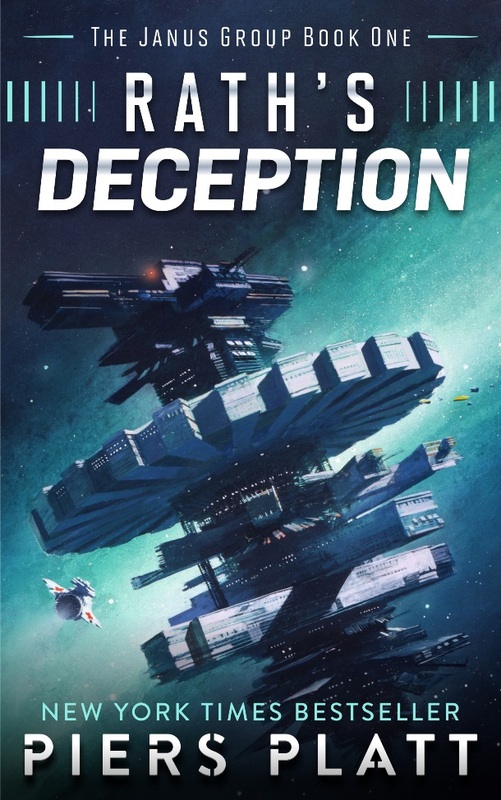 Back to your present book, Rath’s Deception, how did you publish it? 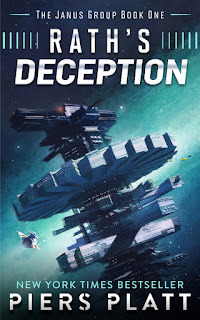 I’m an independent author, so I published it myself online – but first I had it professionally edited, reviewed by my beta readers, and formatted. Lots of work, but totally worth it! It takes place 300 years in the future…I wish I could travel there, though! 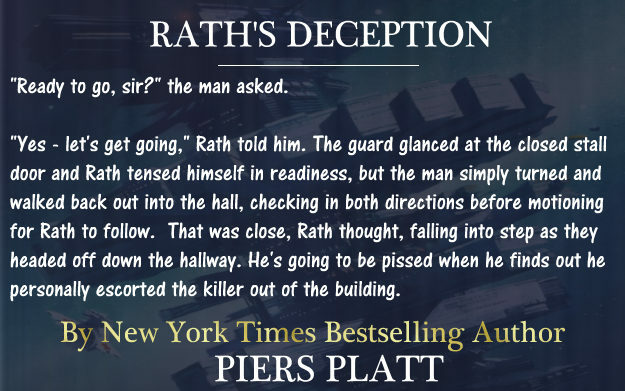 Why was writing Rath’s Deception so important to you? I actually wrote a short story (Last Pursuit, available for free wherever ebooks are sold, here’s the Amazon link: http://www.amazon.com/Last-Pursuit-Piers-Platt-ebook/dp/B00JFXTW84/] with the same setting several years ago, and readers enjoyed it, but they kept saying it was too short. So I expanded it into a full trilogy! I get a lot of good ideas in the shower! I have no idea why. I’ll get out and run downstairs dripping wet and make some notes on the next chapter. I need to find a waterproof laptop, maybe I should try writing in the shower. This chiropractor in Mississauga genuinely cares about your aches and pains and provides a high level of expertise and bedside manner in her care. I saw results after my first treatment. I had back pain for months and now after few visits it is completely gone.